We’re excited to bring the power of product digitization to Asia — the manufacturing hub of some of the world’s biggest brands. 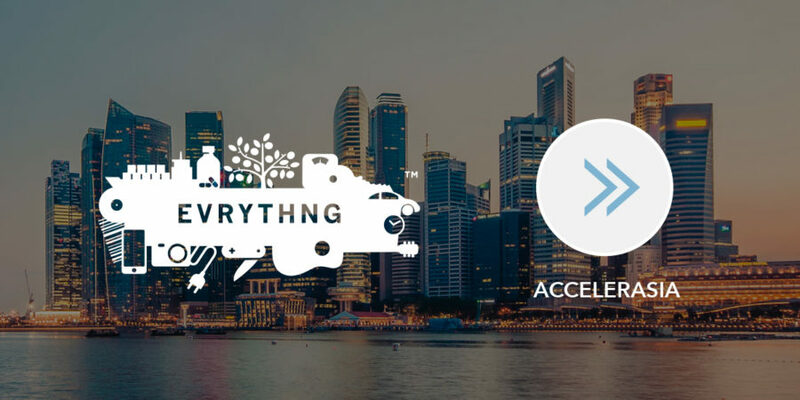 Today, we’ve announced a partnership with AccelerAsia, along with a new regional office in Singapore, to enable us to meet the rapidly increasing business demand in the region. Brands need a simple, scalable solution that is future proof — that will work with whatever supply chain software they already have invested in, as well as new technologies that are already on the way, like blockchain. Beyond being a manufacturing hub, Asia is ahead of the curve in the adoption of mobile technologies. Thanks to apps like WeChat, WhatsApp and Alipay, consumer interaction with QR codes is commonplace, with over 100 million daily scans and over $5.5 trillion of contactless payments annually. Product digitization — which allows consumers to scan packaging and labels on items for provenance, authenticity and rewards — is perfectly suited for the mobile-first Asian market. The reality is a disproportionate percentage of consumer product lifecycles begin in the Asia region. This combined with advanced consumer behavior means that adoption of a digitized product ecosystem will be high and consumer product brands will realize a return-on-investment much faster. You can learn more about our expansion into the Asia region here.